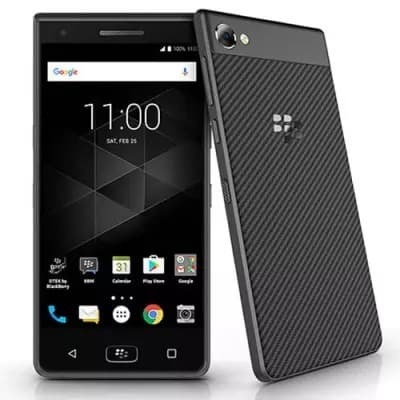 It was not so long ago that blackberry phones were the only luxury phones in the Nigerian phone market but after the rave of android phones, the Mobile tech giant just seemed to fade away after wowing the world with its Curve, Bold and Torch series. Their last hype was with the blackberry Q series which caught the eye of most people in this space, and after that was pretty much smoke, recently they have made a comeback and they are mixing functionality with awesomeness. Gionee has not been sleeping on a bike, they are best known for making strong phone batteries, you can call it their signature move and apart from great batteries there are other amazing features their phones have. We’ll be dealing with 2017 products of both phone brands, in fact, the two phones were released in October 2017 and you might find them similar but I urge you to look further and you’ll find something that sets them apart. Representing Blackberry is none other than the Blackberry Motion and representing Gionee will be the Gionee M7. So lets look at the specs and head to the store or click to the store. The BlackBerry Motion has a 5.5 inches screen size with a ~70% screen to body ratio and a 1080×1920 pixels screen resolutions. The Gionee M7 has a 6.0 inches screen size with a ~77.4% screen to body ratio and a 720 x 1440 pixels screen resolution. The BlackBerry Motion has a single 12 MP rear camera that supports video recording and a single 8MP selfie camera that supports video recording. The Gionee M7 has a single 13 MP rear camera that supports video recording and an 8 MP selfie camera that supports video recording. The Gionee M7 rear camera is a little higher than the BlackBerry Motion. 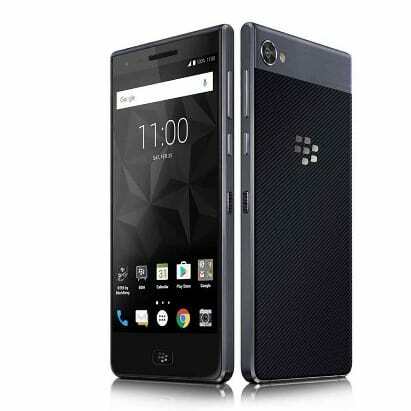 TheBlackberry Motion has 4GB RAM and a 32GB ROM, it also has a microSD slot that supports up to 256GB. The Gionee M7 has a 4GB RAM and a 64GB internal memory it also has a microSD slot supporting up to 512GB. Gionee M7 beats BlackBerry Motion hands down on storage. TheBlackBerry Motion has a 4000 mAh Li-on Battery. The Gionee M7 has a Li-Po 5000 mAh non-removable battery that can last up 56 hours on 3G talk time. Remember what I said about the signature. Gionee phones have excellent batteries. The BlackBerry Motion is GSM/HSPA/LTE supported, it also supports Wi-Fi 802.11, mobile hotspot, Bluetooth 4.2, GPS and GLONASS. 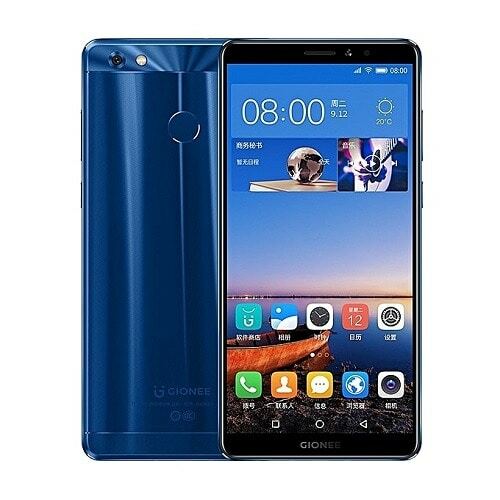 The Gionee M7 is GSM/HSPA/LTE supported, it also supports Wi-Fi 802.11, mobile hotspot, Bluetooth 4.1 and location intelligence like GPS and GLONASS. It’s hard to figure out who the winner is here, but both phones have excellent network support. The BlackBerry motion has a 2.0 GHz octa-core processor, a Snapdragon’ 625 chipset and Android 7.1(Nougat). Gionee M7 has a 1.4 GHz octa-core processor and a Snapdragon 435 chipset and Android 7.1.1(Nougat); Amigo 5 operating system. BlackBerry Motion comes out with a better processor. The phones we brought you today are very similar but they have areas where they dominated each other, the M7 has a better battery while the Motion has a better processor. As always the choice is yours, and those phones are low priced but not the same price, have a safe trip or click to the store.